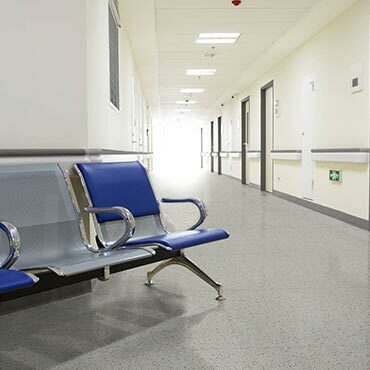 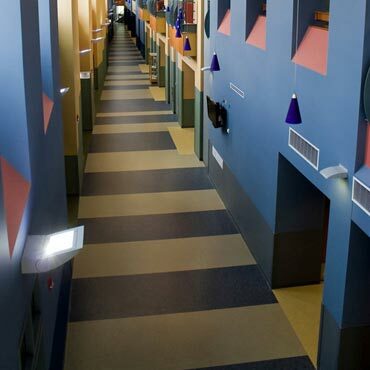 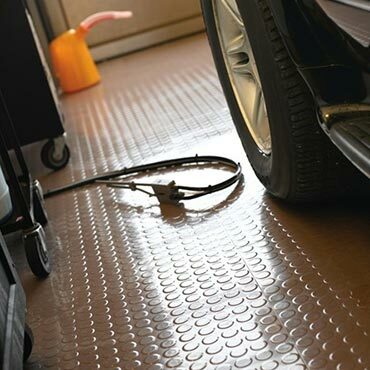 Rubber floor tiles have a variety of uses, both in residential and commercial settings. 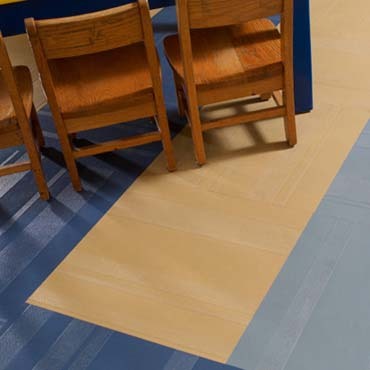 They are especially useful in situations where it is desired to have high-traction floors or protection for an easily breakable floor. 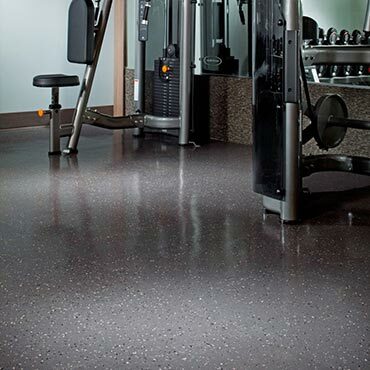 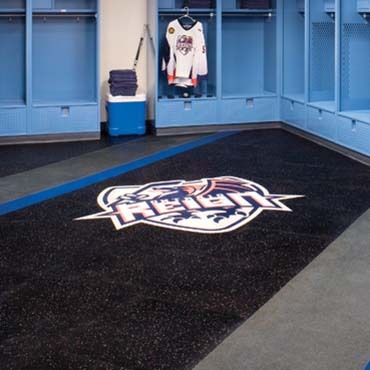 Some common uses include flooring of garage, workshops, patios, swimming pool decks, sport courts, gyms, and dance floors.